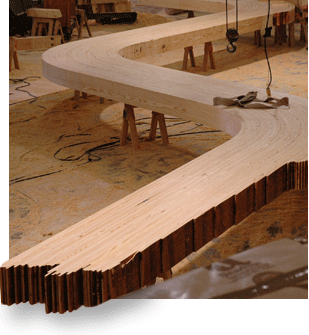 Customers benefit from the knowledge we have gained from over 50 years of operating a custom glulam manufacturing facility. 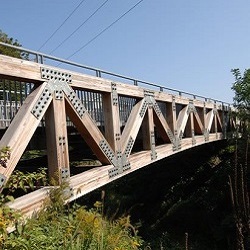 Our approach to wood construction projects, whether a pedestrian bridge, custom home, elegant performance space, or sports arena is to work with you to find an innovative manufactured wood solution that will make your construction project not just functional, but fantastic. 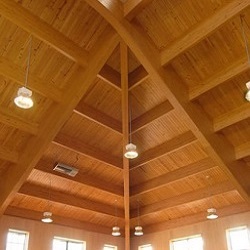 Call us today and see why our glulam is the natural choice for you. 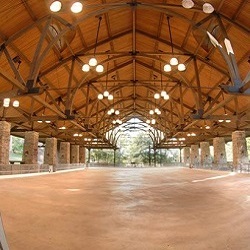 Click on a project to view the variety and scope of projects that Unalam has proudly completed across the U.S.A.! Wondering what we manufacture? 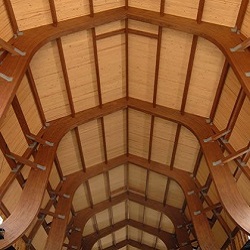 Curious about glulam? Here's an introduction that's as fun and quirky as we are. Subscribe to our YouTube Channel for more videos.